We have gained wide recognition in the market as the significant enterprise engaged in offering an extremely quality collection of Mens Half Sleeve Sweater. Offered product is also highly praised among our clients due to their perfect stitching and best quality. 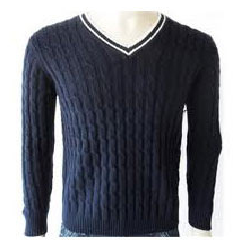 We are engaged in manufacturing, supplying and exporting a comprehensive range of Men's Sweaters. We provide these in various standard sizes as per the choice and requirements of our esteemed clients. 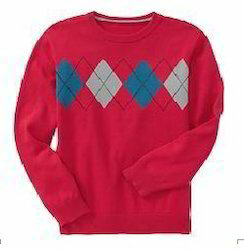 Additionally, these mens sweater can be availed at market leading prices. 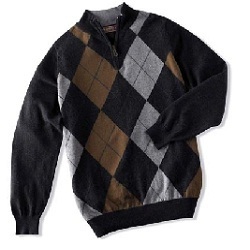 We are engaged in manufacturing & supplying a wide array of mens sweaters. 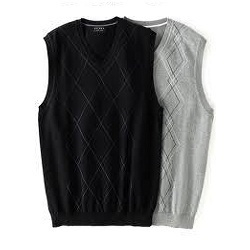 These mens sweaters are fabricated using high grade material, which keeps the body warm. 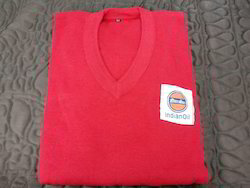 Our mens sweaters are highly demanded amongst our clients as they are very attractive and eye catching. Looking for Men's Sweaters ?